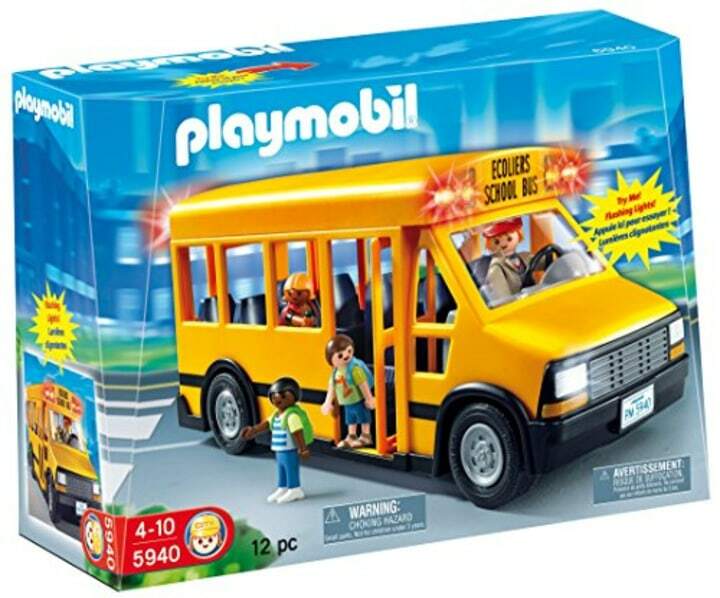 These toys help them grow new skills, so they're great gifts for parents, too. They may have a “terrible” reputation, but 2-year-olds are also a blast. 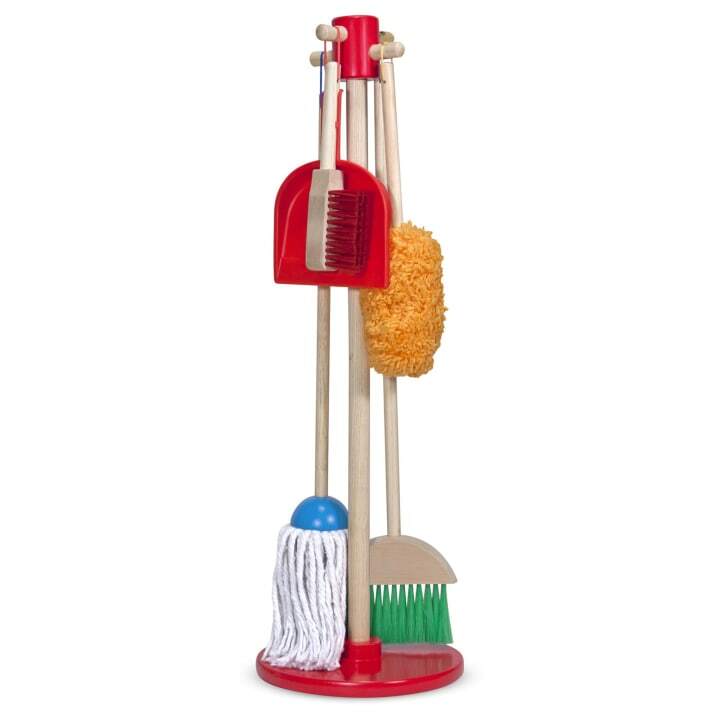 And the best toys for 2-year-old boys and girls may not be toys at all, but things you already have in the house: kitchen tools, or dustpans and brooms. 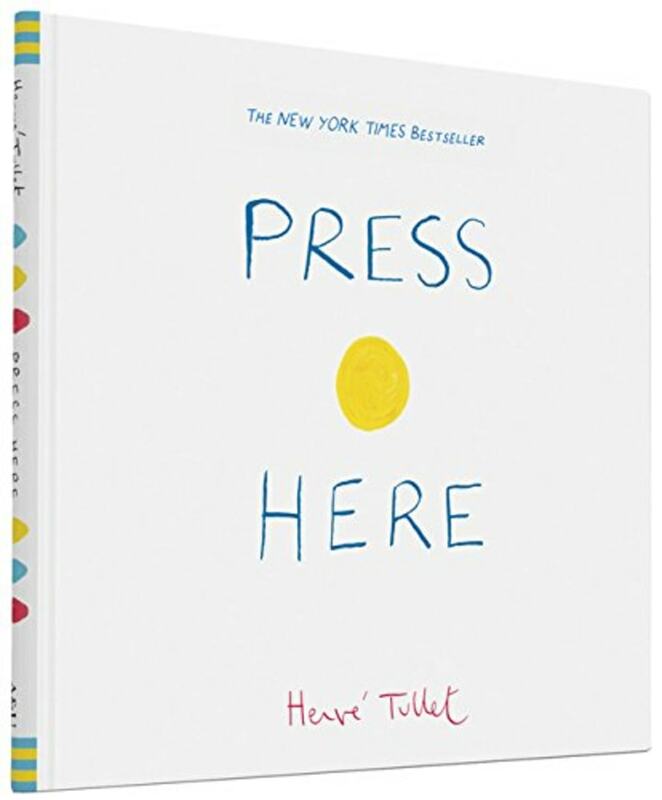 “I always encourage families to buy everyday materials,” said Marie Conti, the head of the The Wetherill School in Gladwyne, Pennsylvania, and a board member of the American Montessori Society. 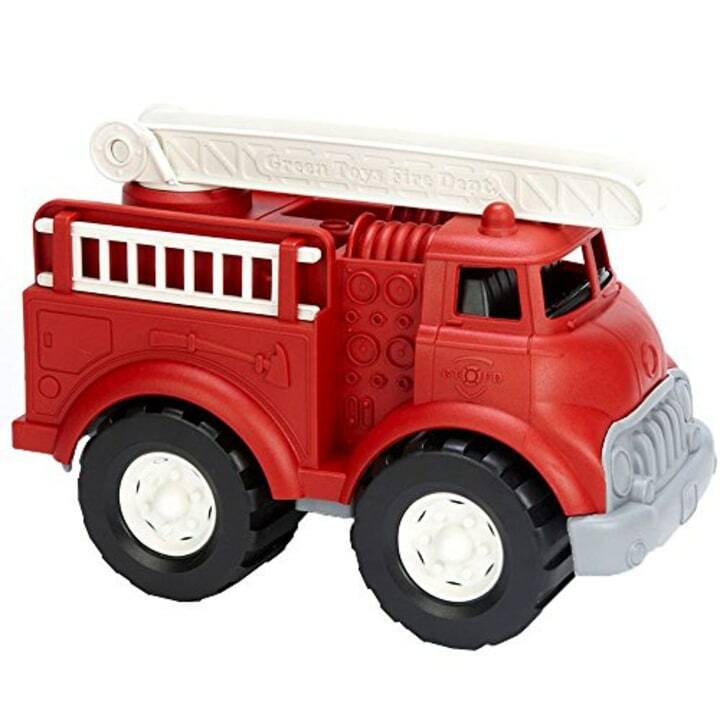 Now that they’ve mastered walking, they love pulling wagons and other things behind them. And as they learn to speak in full sentences, 2-year-olds are also figuring out how to interact and engage with others. 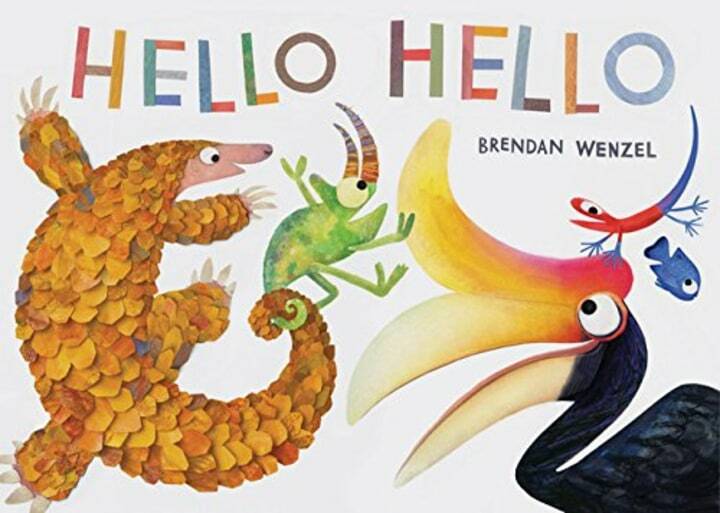 Brendan Wenzel's colorful introduction to the world of animals encourages exploration and preservation. 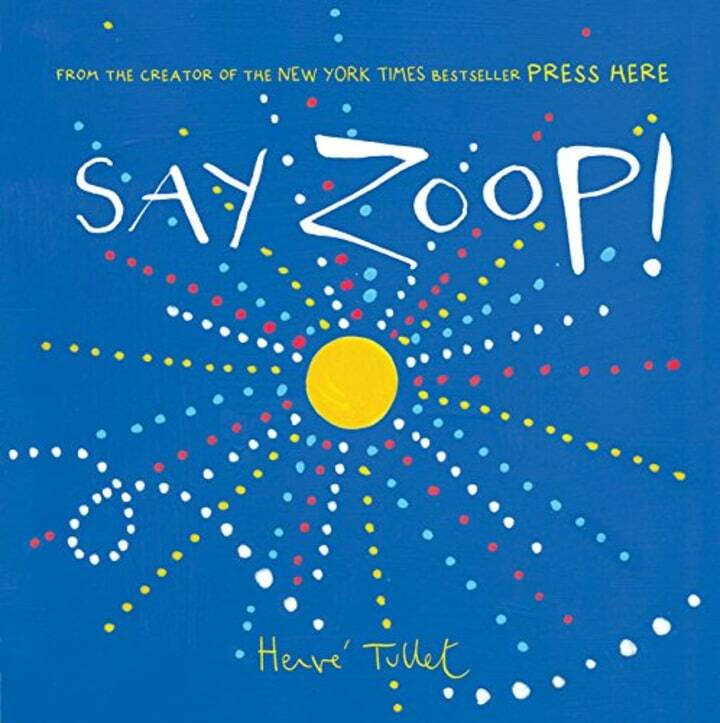 "Say Zoop" is another interactive installment from Tullet's series. 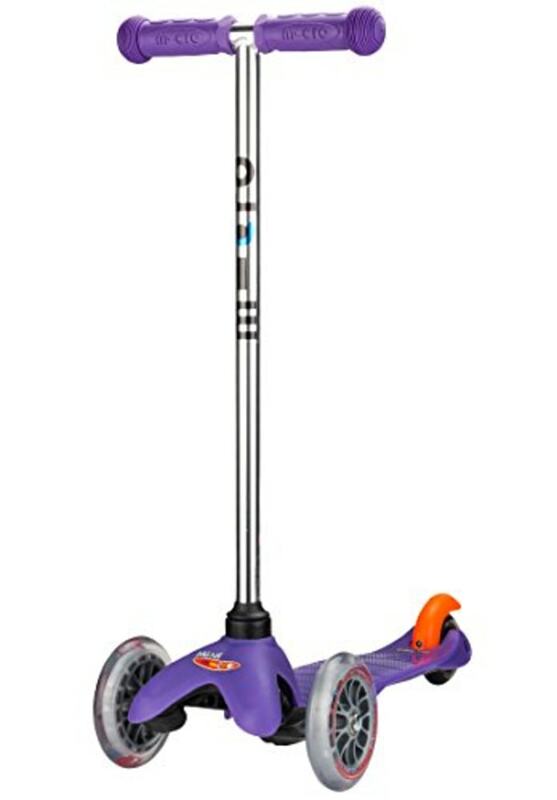 Wheeled toys are fun for 2-year-olds to push around. Older toddlers will start to create stories with them, too. 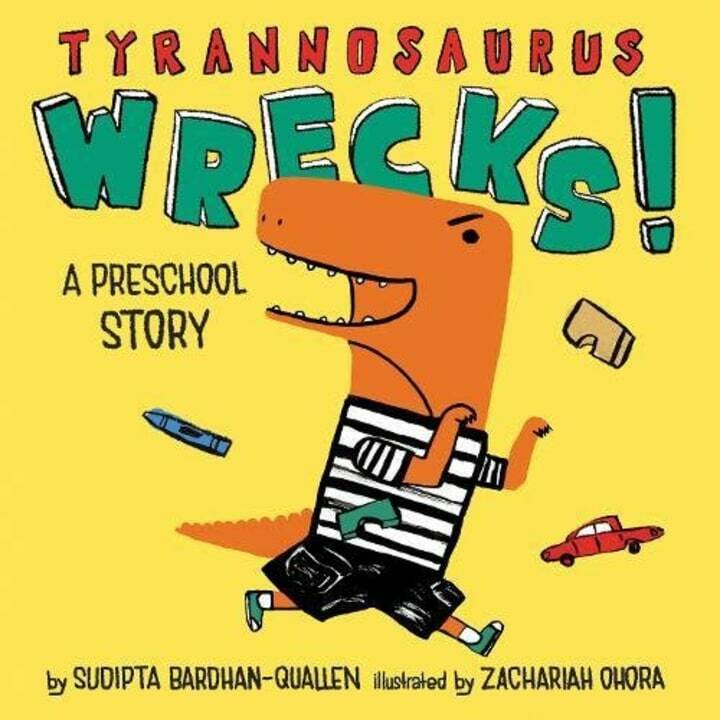 This rhyming book by Sudipta Bardhan-Quallen, illustrated by Zachariah OHora, gives toddlers a playful perspective on their destructive preschool impulses. At 2, toddlers love mimicking household chores. 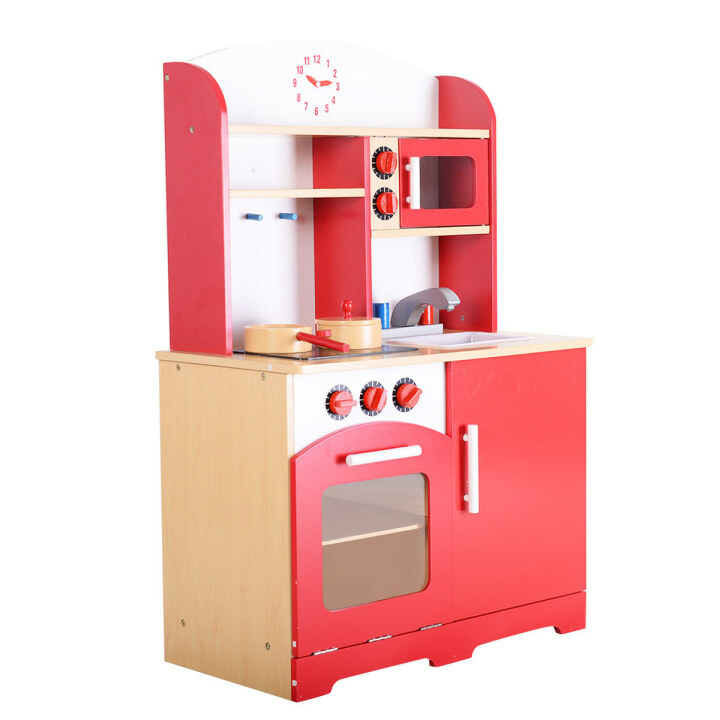 These pint-sized versions are perfect for playing house. 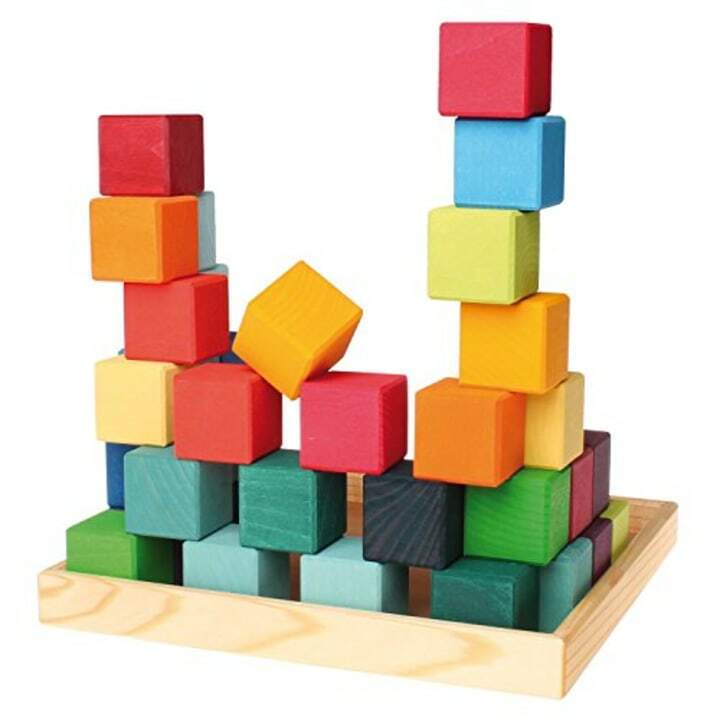 These colorful wood blocks are perfect for open-ended construction. Let the Lego-mania begin. 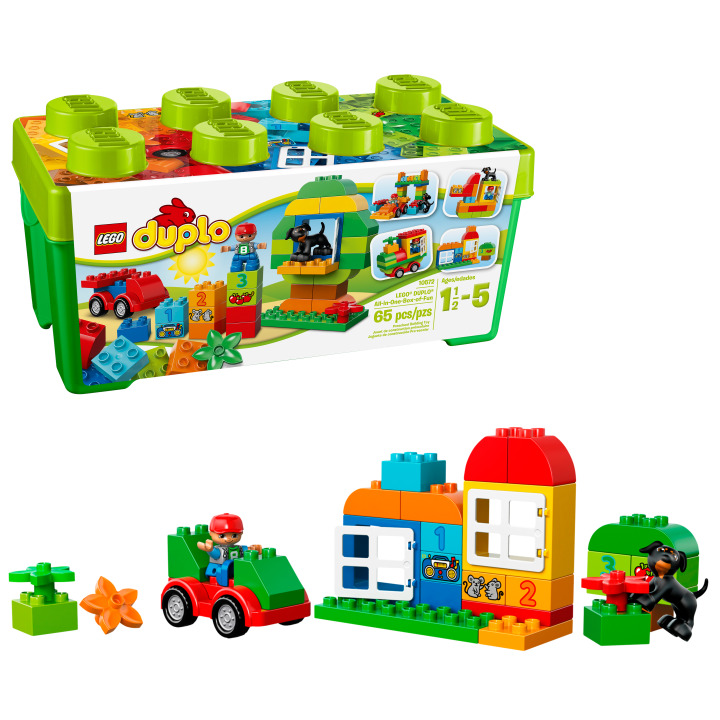 Kids will be enthralled by Legos for years to come. Conti suggested sticking with a big bucket of them, not a specific kit. 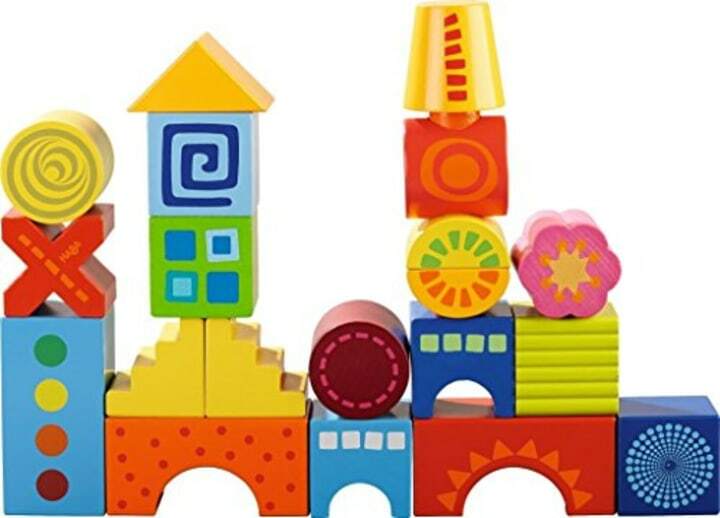 These colorful blocks come in a variety of shapes to keep building creative and open-ended structures. Cooking with parents and pretend cooking are favorite activities at age 2. 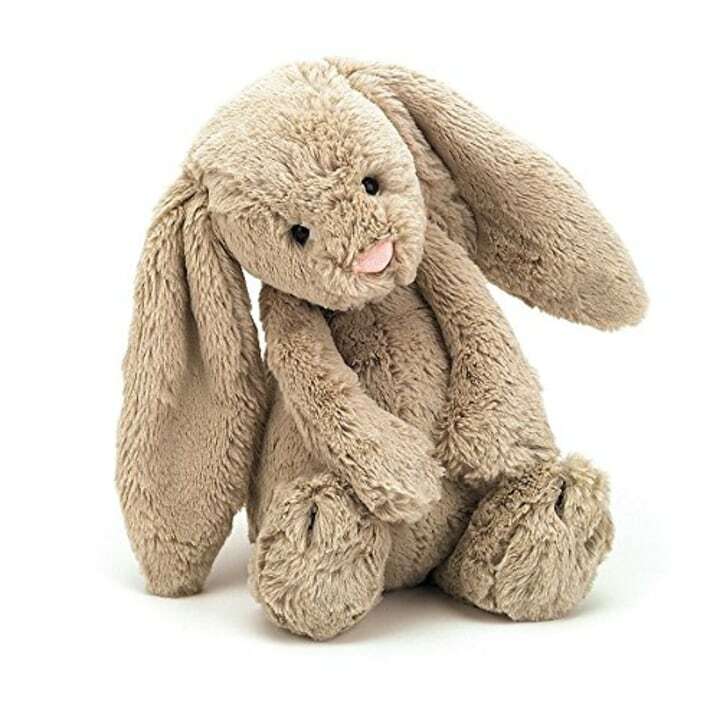 Stuffed animals are good for imaginative play and comfort. 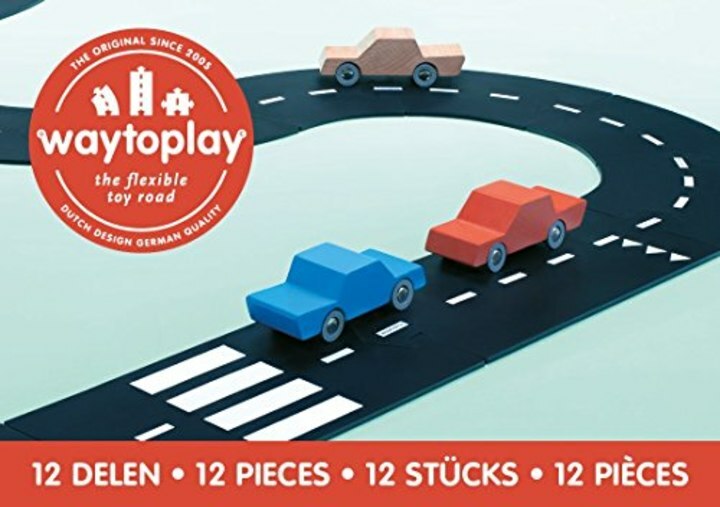 Easy setup allows this flexible road to go anywhere your toddler does, for plenty of play with cars and trucks. 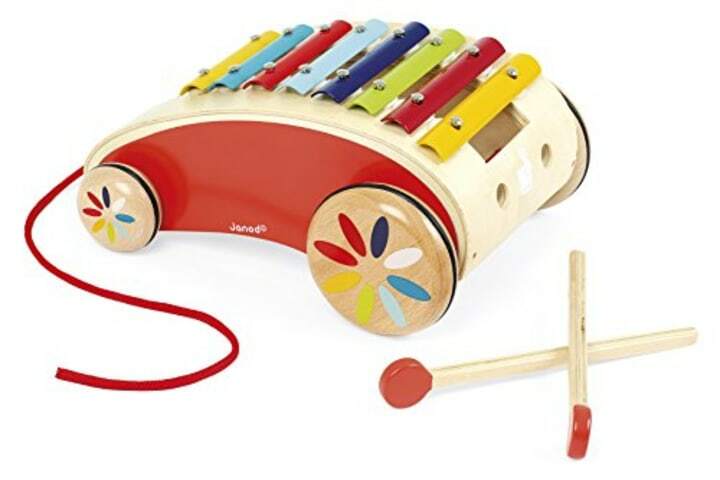 This xylophone doubles as a pull toy. 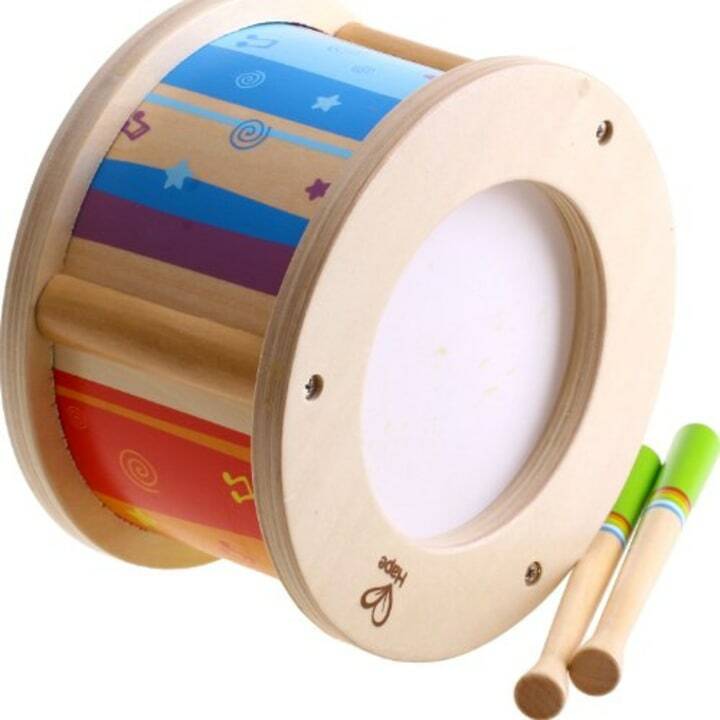 Mom and Dad may not love this, but banging away on a drum is a great entrée to musical instruments. 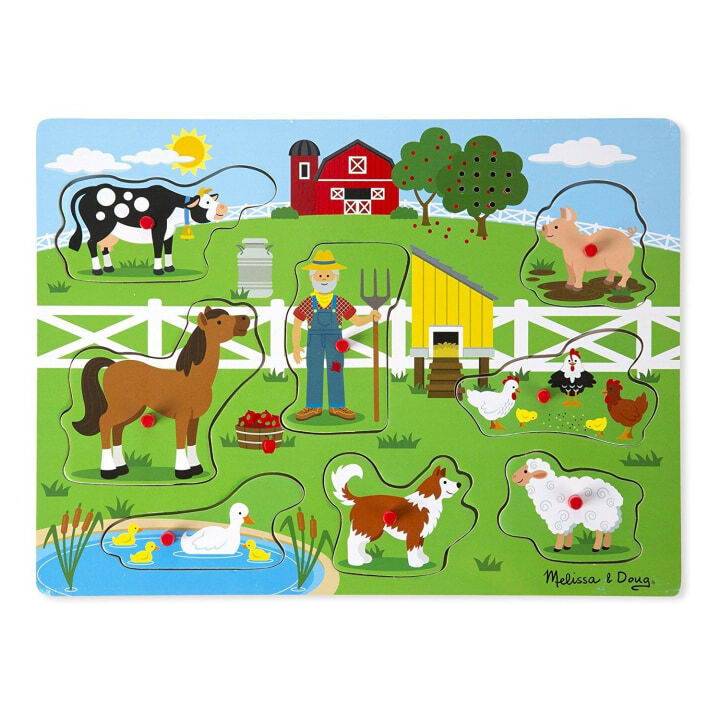 This puzzle is age-appropriate and makes sounds to confirm the right placement. 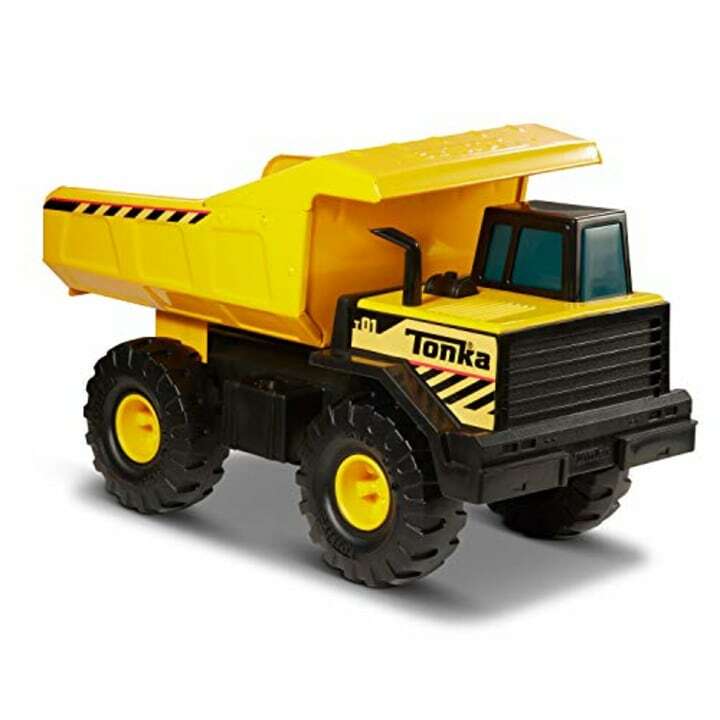 “There’s nothing like a good old Tonka truck. Put them in a sandbox with them and they’ll spend hours,” Conti said. At 2 and 3, toddlers are often pretending to be Mommy or Daddy and working through ideas about separation. 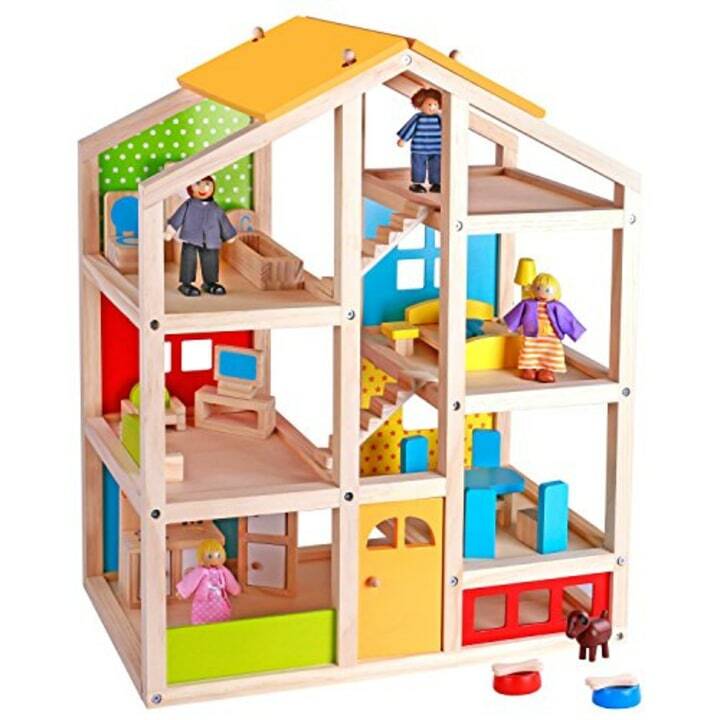 Doll houses are a great way to fuel their imaginations. 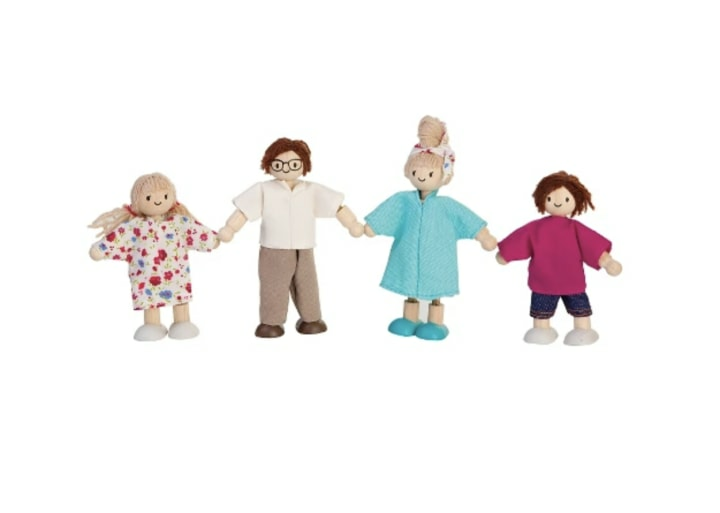 These little figures come in a variety of shades and family styles, and help little ones understand families and engage in pretend. 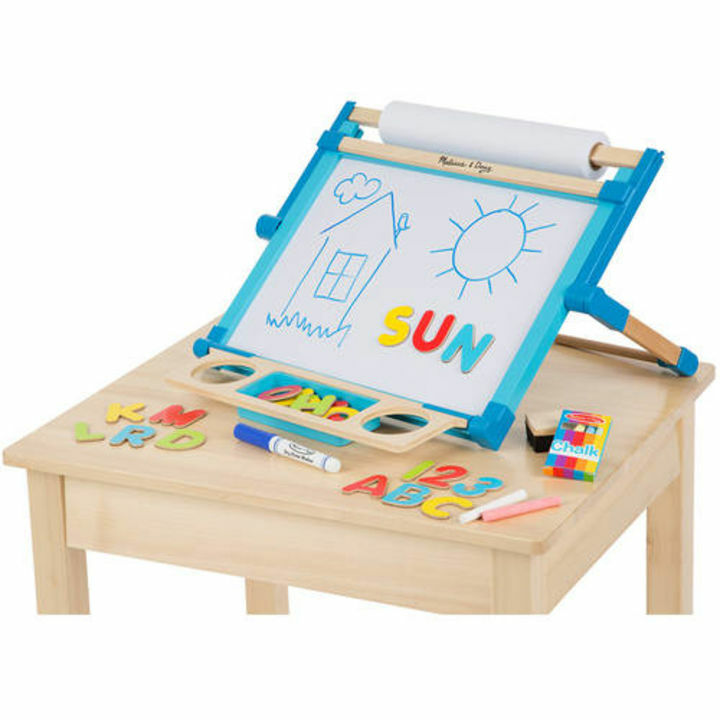 “Due to a heightened sense of curiosity, imagination and discovery, 2-year-olds will appreciate drawing tools and chalk boards,” said educational toys expert Lauren Leisk. 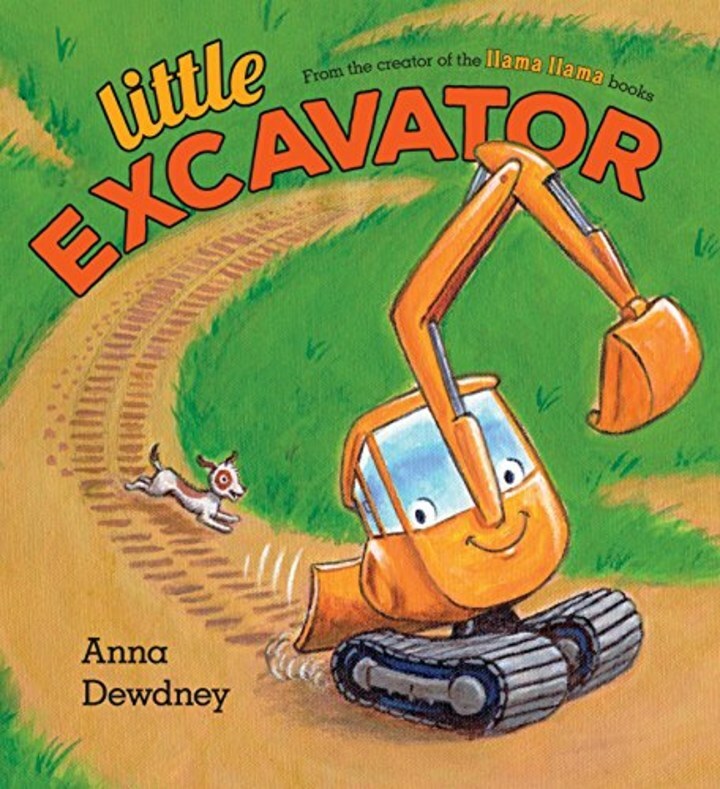 This is from the late Anna Dewdney, creator of the beloved "Llama Llama" series. 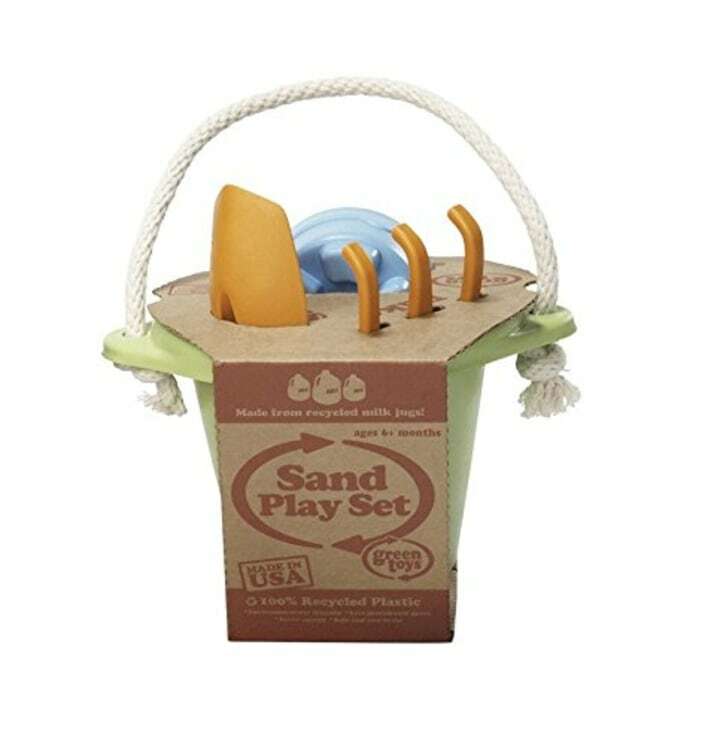 Toddlers love digging in sandboxes or the dirt. Give them tools to explore. “Play dough is good for developing the skills of imagination and play through touch and feel,” said toys expert Lauren Leisk. 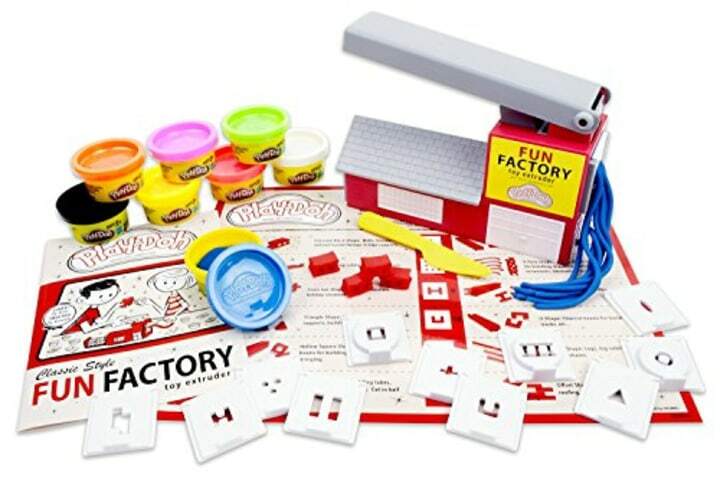 Green Toys also makes an organic dough, which is available for $20 on Amazon. 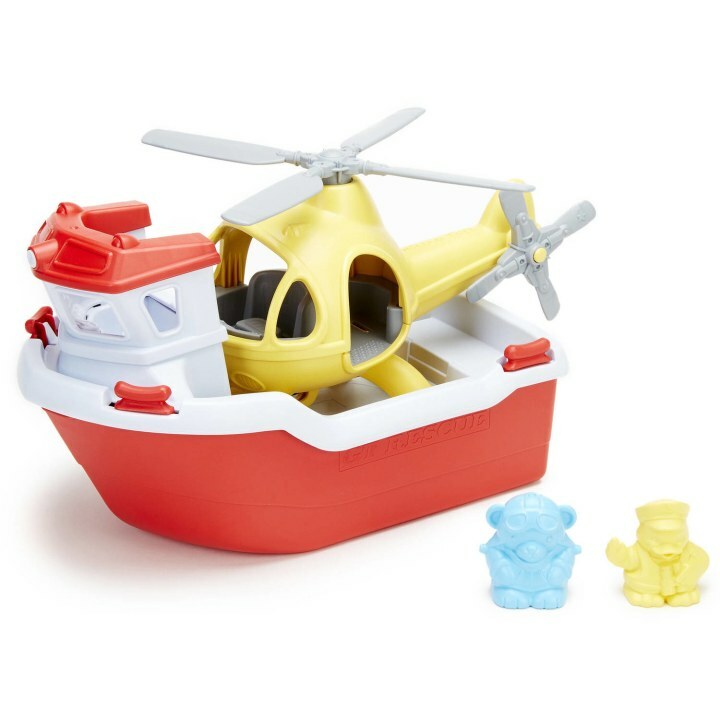 Bathtime fun continues with this floating boat-and-helicopter set. Scooters, tricycles and balance bikes all encourage coordination. 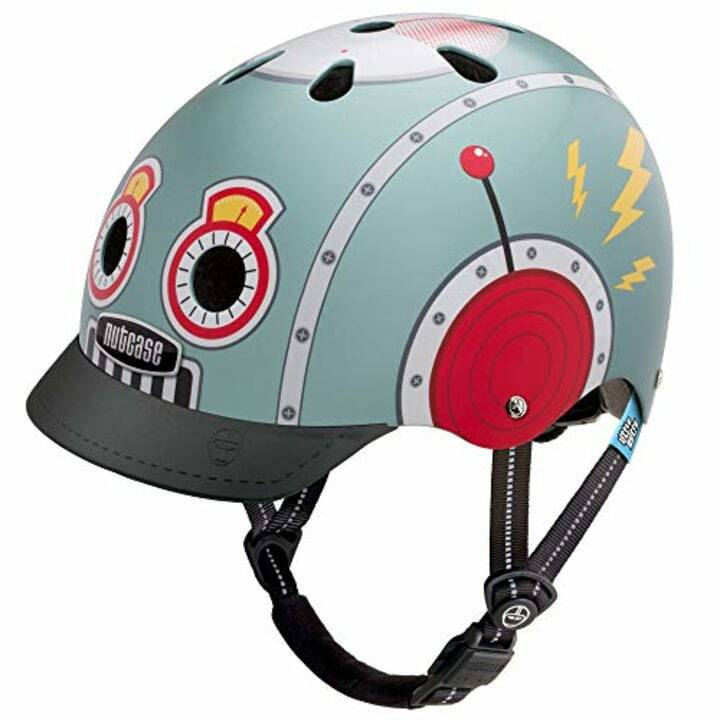 Be sure to get a helmet, too. 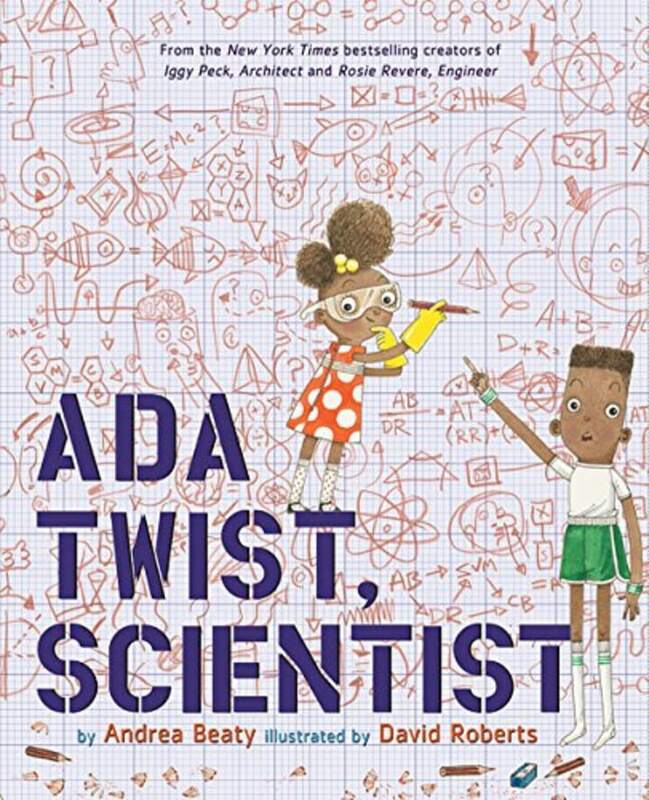 The rhyming romp from Andrea Beaty and David Roberts features an empowering message. 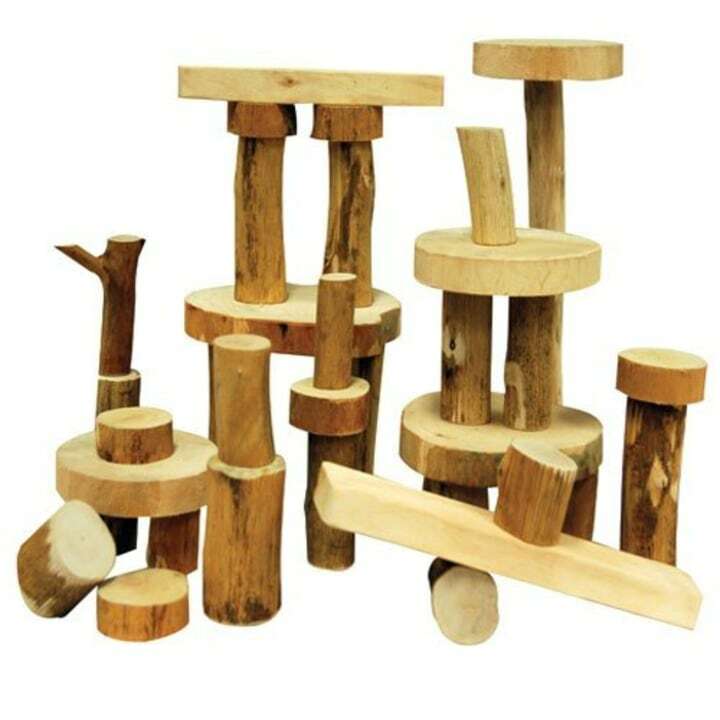 Conti loved these natural blocks that she calls open-ended — there’s no specific way to build them. 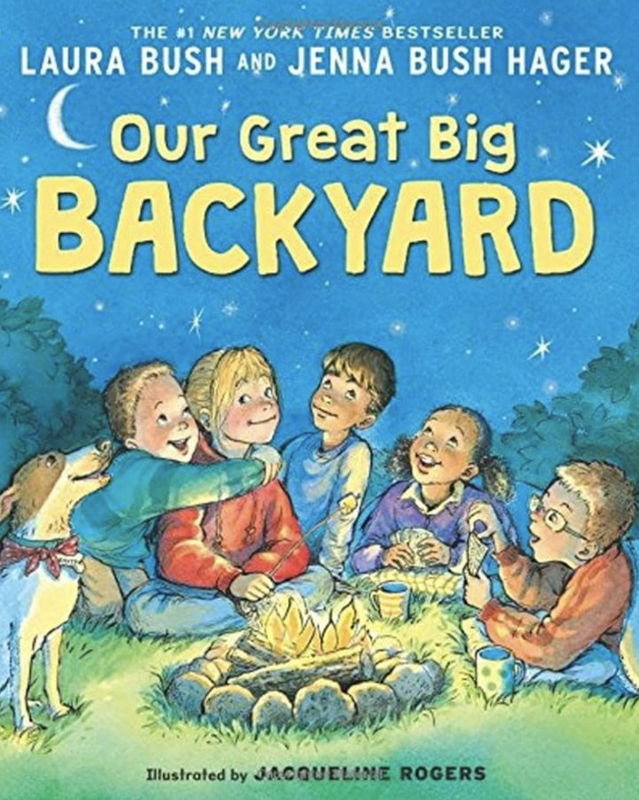 Little ones of any age can enjoy the story of Jane and her brother, and gaze at the beautiful illustrations by Jacqueline Rogers that go with it! This article was originally published on November 15, 2017 on Shop TODAY and updated in October, 2018.